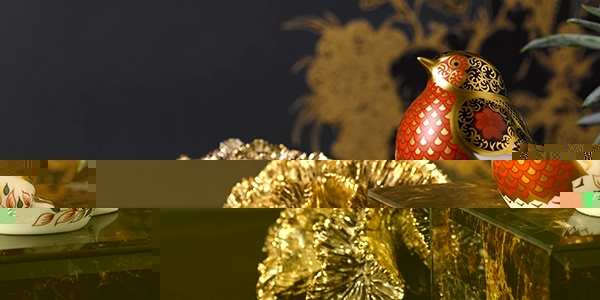 Blog - Give the gift of luxury with Old Imari Solid Gold Band. Give the gift of luxury with Old Imari Solid Gold Band. This Autumn Royal Crown Derby are showcasing the ever-popular design Old Imari Solid Gold Band, a wonderful autumnal pattern featuring shades of deep jewel shade of cobalt blue and rich berry red, embellished in 22 carat gold making a perfect gift for the season. Adapted in the 1960s from the classic 1128 Old Imari pattern first introduced to Royal Crown Derby in the late 19th century, it has become renowned worldwide and is still a popular giftware choice today. Royal Crown Derby offer a stunning range adorned in this archival design. Take a look and explore a selection of Old Imari Solid Gold Band Giftware to find the perfect gift of luxury for someone special or indulge in a wonderful treat for yourself. 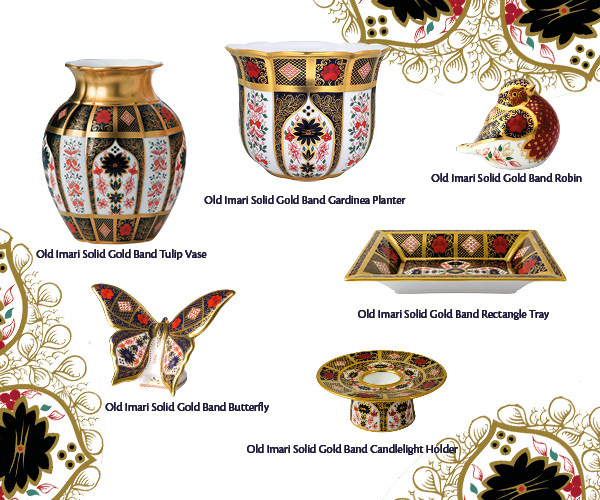 Highlighted above is just a small selection of the spectacular Old Imari Solid Gold Band Giftware available here together with the full range to view.